Saba Qamar Is Beautiful Actress & Model Of Pakistan. Saba Qamar Is Also a Host Of Show. 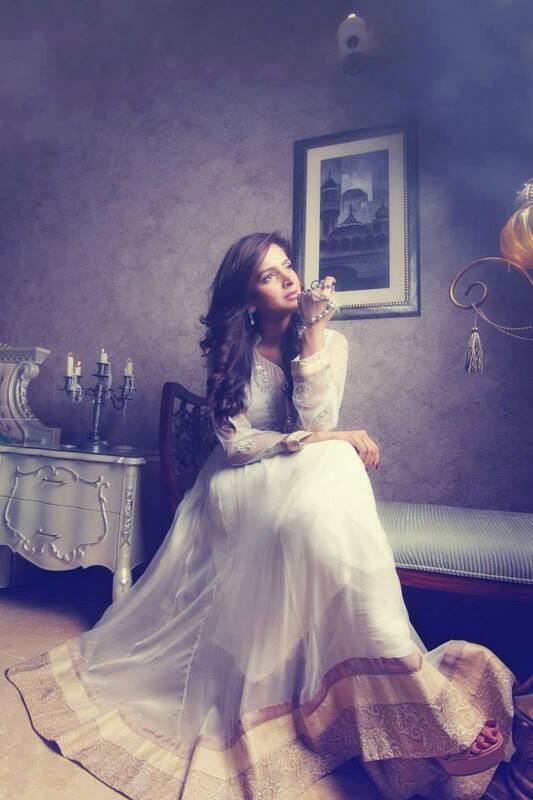 Saba Qamar’s Beautiful Looks & Well Talent She Is Getting Fame Amung People. Since Saba Qamar Name Was Sabahat Qamar But She Changed Her Name To Saba Qamar. 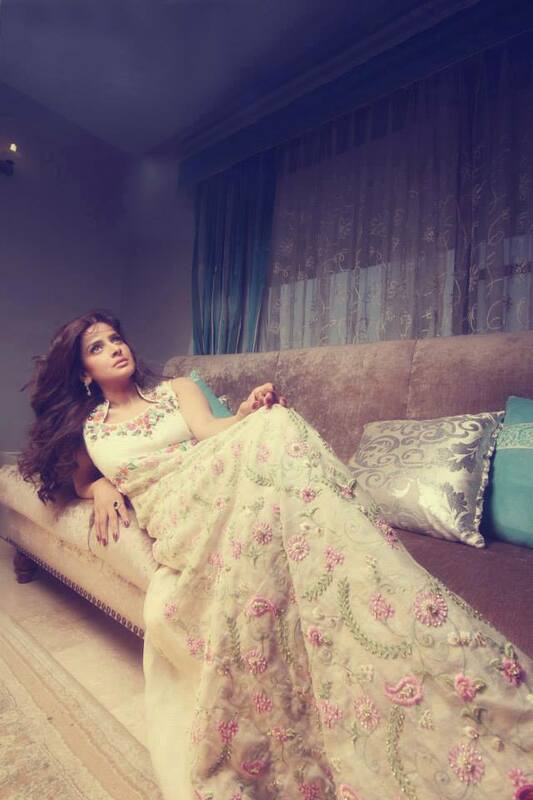 Now Saba Qamar Is Living In Karachi Pakistan. 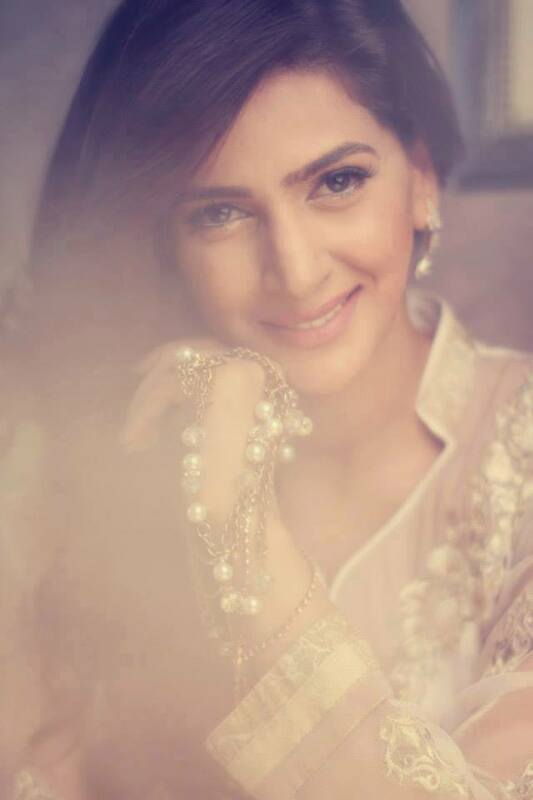 Saba Qamar Zaman Is Famous Pakistani Actress & Model Girl With Beautiful Looks. She Started Her Career With Tv Drama & Advertisements After The She Played a Wonderful Role In Ptv Drama Jinaah K Naam. After That Drama She Done Work In Tera Pyar Nahi Bhoole. Saba Qamar Aslo Works In Film Industry She Made Such Super Hit Film Like Dastaan, Bunty I Love You, Pani Jaisa Piyar, Jo Chalay TO Jaan Se Guzar Gaye, Mein Chand Si Maat And Thakan. 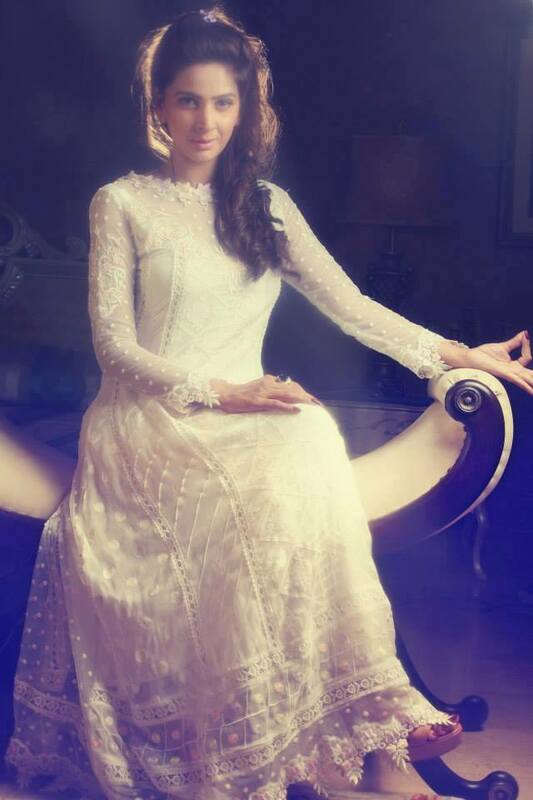 Saba Qamar Recently Done a Drama On Hum Tv Named By Digest Writer That Gone Fame & She Gained Popularity And Fans Mass. Now “Kaisay Tum Se Kahoon” And “Sangat” Dramas Are Running On Hum Tv. Saba Qamar Was Born In Gujranwala (5thApril 1974 Age 41) Where She Spent Her Childhood. 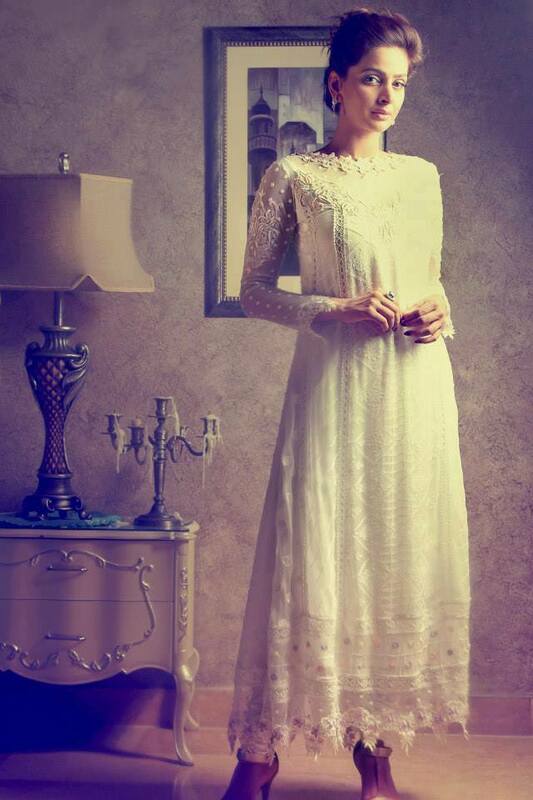 Saba Qamar Started Her Career By Appearance In Tv Drama Series Main Aurat Hoon. She Got PTV Award For Best Tv Actor In July 2011. Saba Qamar Works In Films, She Work In Aina Movie In 2013. 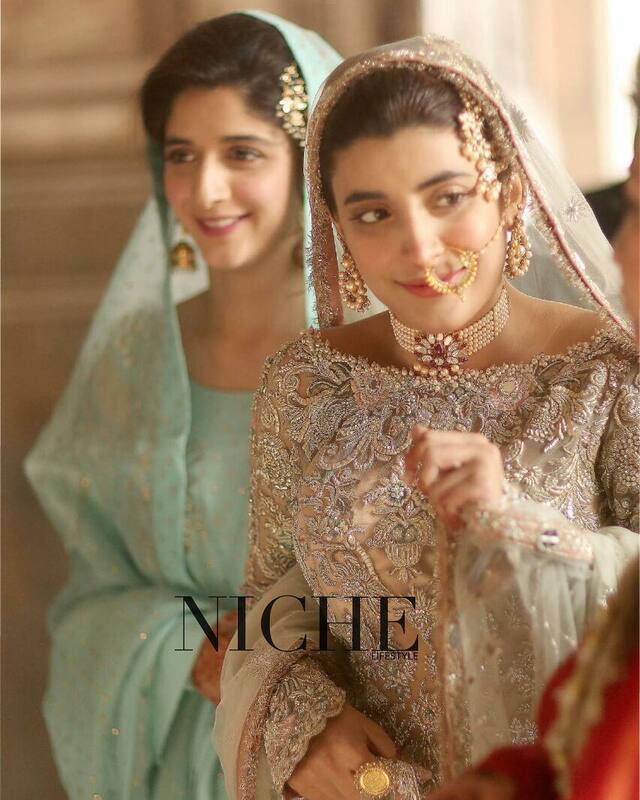 After That She Plays Role In Manto Movie In 2015. Now She Is Doing Work In Two Movies Named By Kambakht & 8969 That Will Release This Year. 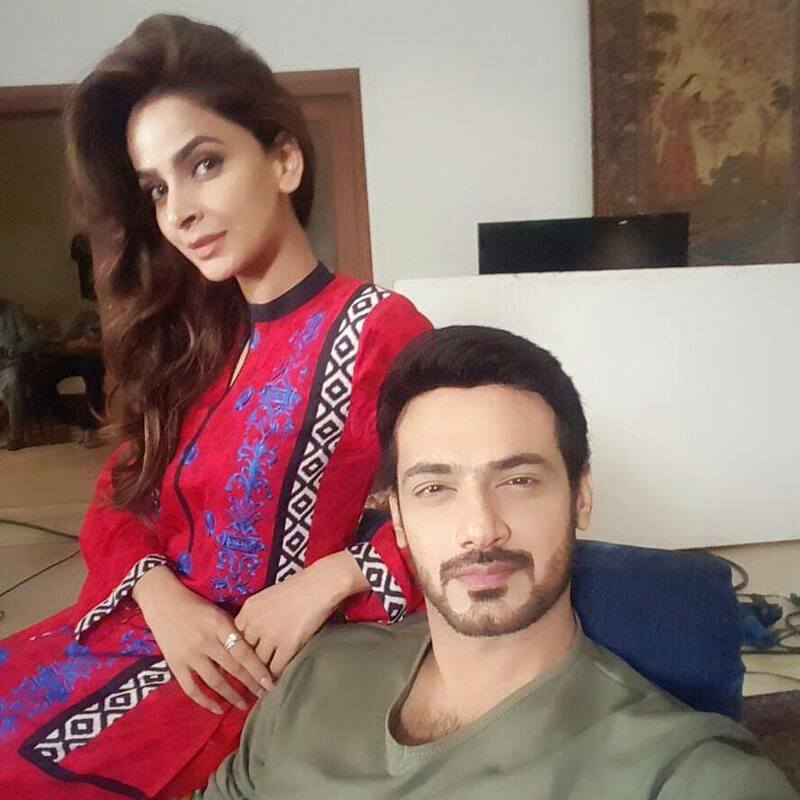 Saba Qamar Have Worked In Below Drama Serials. Saba Qamar Got Many Awards For Her Excellent Work In Dramas & Movies. Recently it comes in news that she got married with her cousin who is working as an engineer in PAF. But when Saba heard about this scandal she solved it by saying that she is not married however she is engaged with her cousin.